Parimatch Group is one of the Gambling Industry Leaders on CIS market. 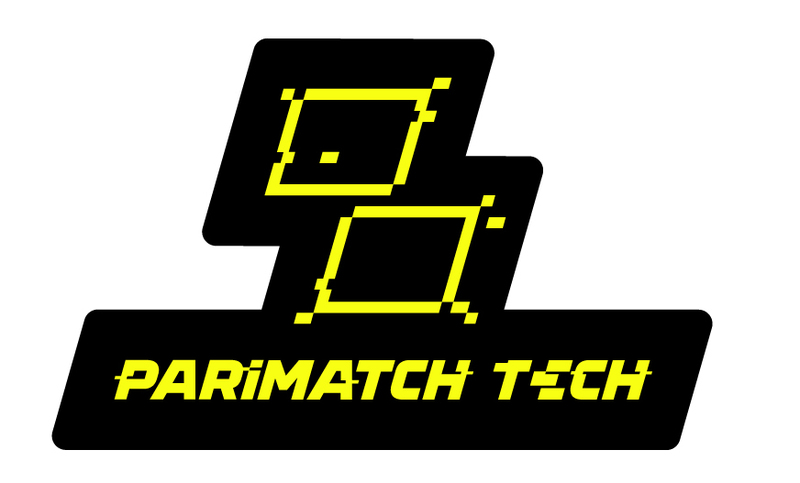 Parimatch is a reliable, time-tested company with more than 20 years of presence that has transformed into an international gambling network. Our mission is the constant improvements of our products and services. The key factor for Parimatch success is a commitment towards our customers and partners. Strong corporate culture integrates the company into a unique system that enables doing a professional and efficient business and guaranteeing and strong and reliable business partnership. We can guarantee a pleasant and comfortable cooperation with us. Parimatch Group is the main sponsor of APOEL FC.